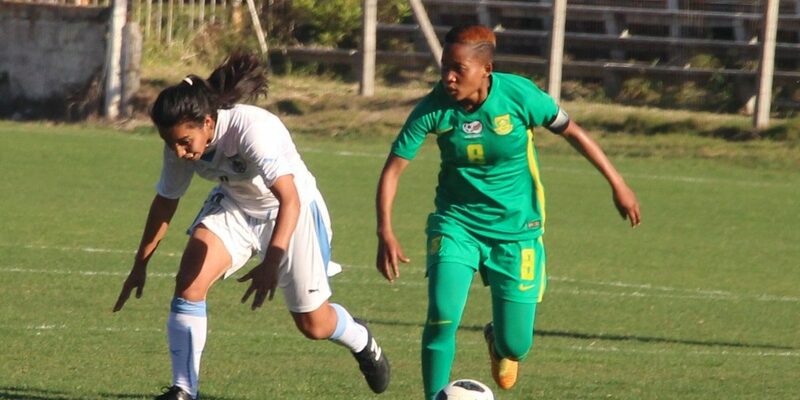 Black Maidens World Cup group opponent Uruguay thrashed South Africa 3-0 in a friendly. The host took advantage of their opportunities and recorded victory over the Bantwana who had dominated the game entirely. The game was the first test match for the two sides ahead of the FIFA U17 Women’s World Cup. Ghana is in the same group with Uruguay, Finland and New Zealand. The Black Maidens who are currently in Brazil will take on the host in the opening match of the competition.